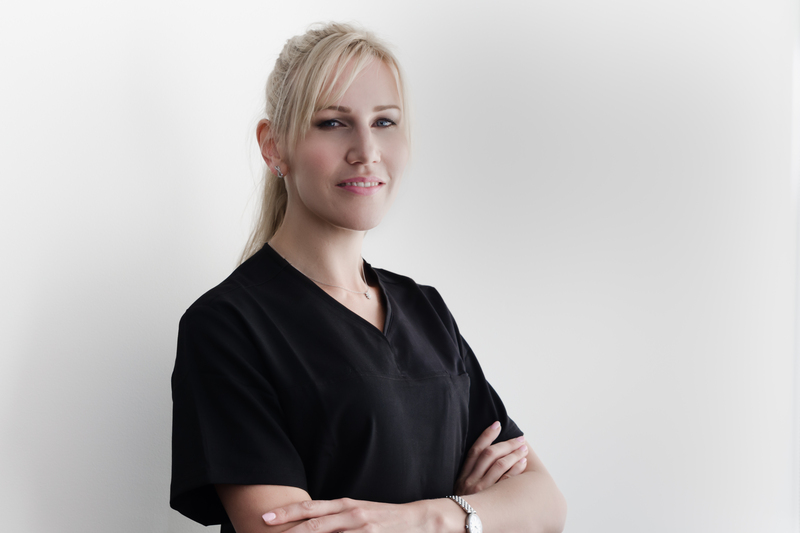 Lauren has over 13 years experience as a Registered Nurse. At our St. Kilda clinic, she works as a cosmetic nurse in facial aesthetics through Subtle Transformations and also performs skin prick tests for allergy testing. Lauren’s role is to educate and inform her clients on the treatments that will improve them aesthetically whilst achieving a natural look.